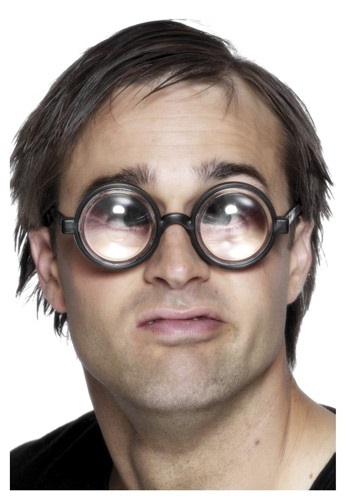 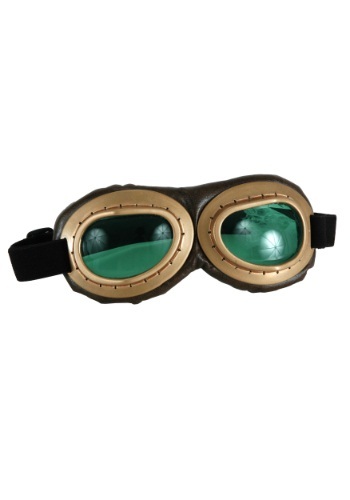 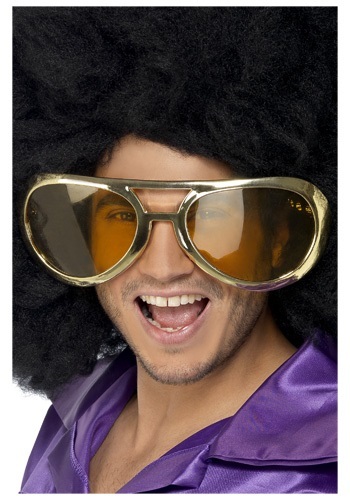 glasses ideas for the 2015 Halloween costume season. 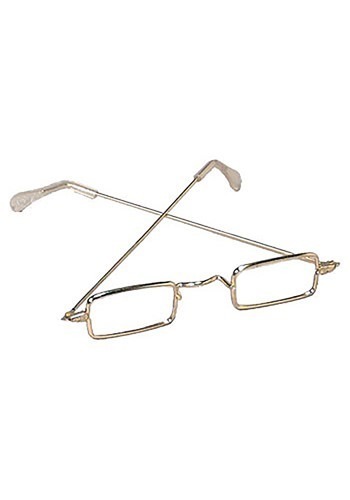 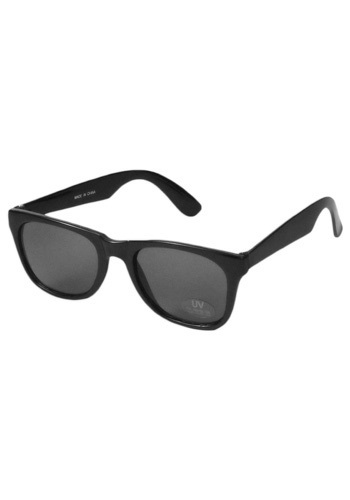 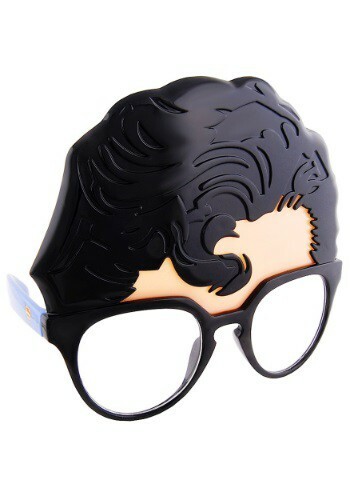 The Mr. 50s Clear Glasses With Black Rims have black rims with gold accents. 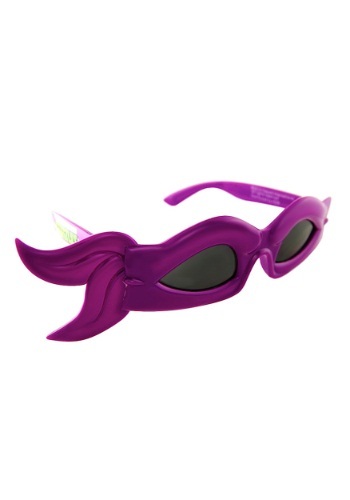 As the Turtles' resident techno-whiz, Donnie knows it's important to protect their eyes in the sun.